Here are my favorite photos for the month of January. The story behind this “favorite photos by date” project is here. My favorite photos for January are an interesting mix. 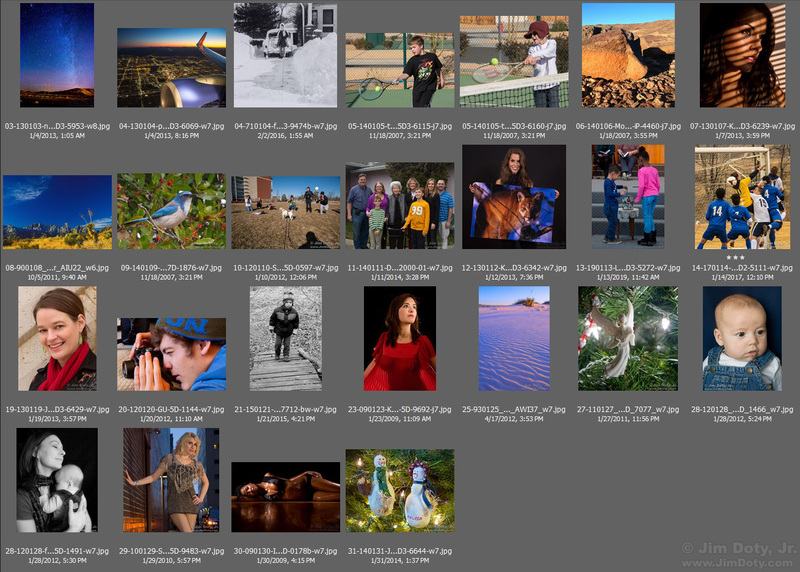 Despite over 3400 images in my “favorite photos” folder, there were nine days in January for which I did not have a single photo to post. Winter is just not my favorite photography season. There were three days for which I picked two first place favorite photos for the same date. As usually, there are some days that have a second, third, or even fourth place photo.